Far be it to allow a little frozen precipitation to get in the way of the seasonal restaurant schedule. 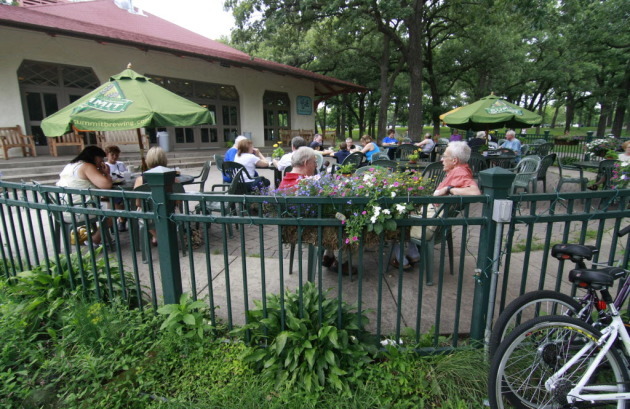 Despite snow and decidedly patio-unfriendly temperatures, Sea Salt Eatery in Minnehaha Park (pictured, above, in a Star Tribune file photo) in Minneapolis, kicked off its 2019 season on Friday. Spring hours are 11 a.m. to 8 pm. daily. Fried crawfish po' boys, pickled herring and soft-shell crab sandwiches, here we come! 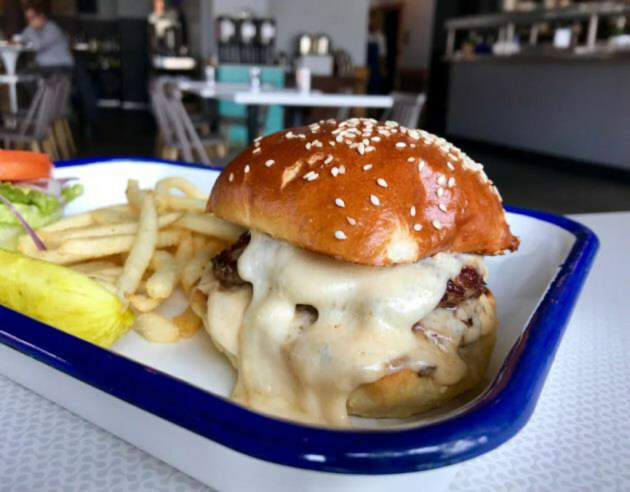 Meanwhile, at Lake Nokomis in Minneapolis, Sandcastle -- home to a standard-setting BLT, not to mention some lavishly embellished hot dogs and one of the city's great pulled pork sandwiches -- is set to open on April 24. (That's the beachside stand's lake view, pictured, above, in a Star Tribune file photo). 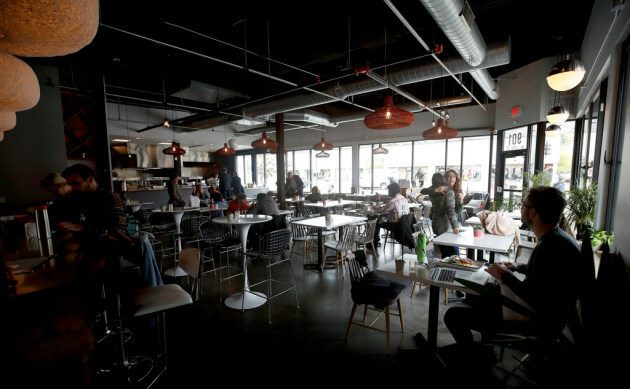 On the subject of an opening date for Lake Harriet's Bread & Pickle (pictured, above, in a Star Tribune file photo), "Long-range weather forecasts indicate early May," said owner Kim Bartmann. Look for the addition of a food truck -- parked in the nearby lot -- to materialize during busy nights at the adjacent bandshell. 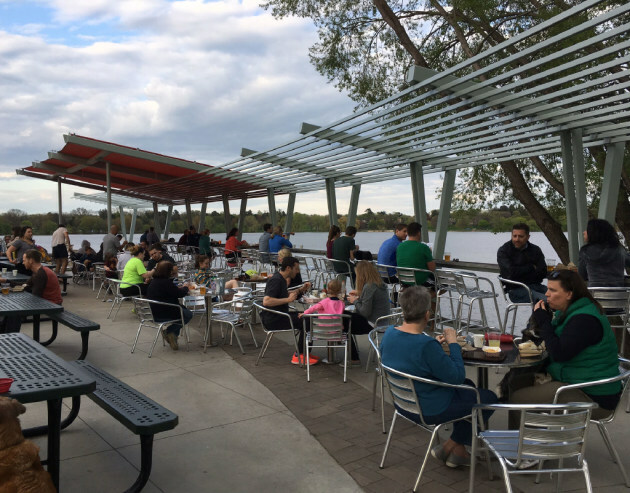 Lola on the Lake (pictured, above, in a Star Tribune file photo), on the northeast shore of Bde Maka Ska (formerly Lake Calhoun) could be open in a few weeks. "We may be looking at a soft opening by May 1st," said marketing manager Jeffrey Fortson. "We're finalizing our menu and calendar of events." The plan for brothers Sameh and Saed Wadi and their Milkjam Ice Cream & Hot Dogs in south Minneapolis (pictured, above, in a Star Tribune file photo)? "We are working on having it ready sometime in mid-May," said Saed Wadi. Meanwhile, be on the lookout for the seasonal rebirth of a few classic drive-ins. 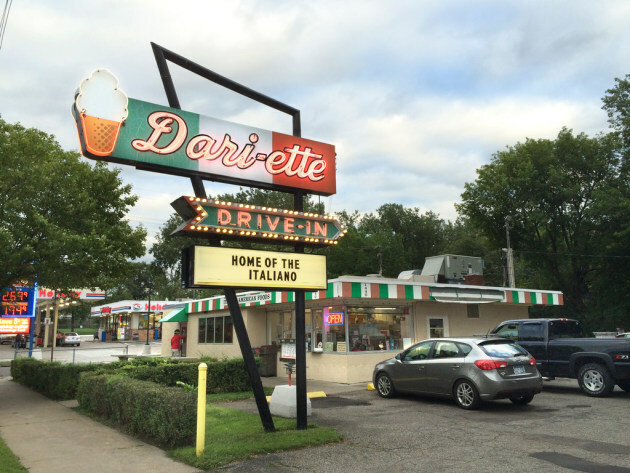 The East Side institution that is the Dari-ette Drive-In (pictured, above, in a Star Tribune file photo) doesn't have an opening date, yet. "Stay tuned" is the message being shared on social media. 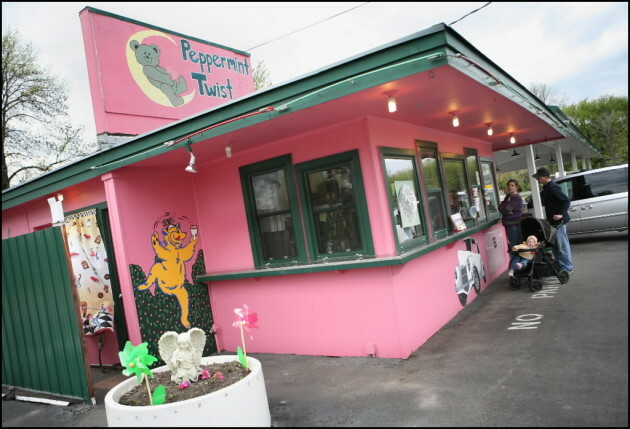 The friendly folks behind the Peppermint Twist in Delano (pictured, above, in a Star Tribune file photo), surely the pink-est restaurant in Minnesota, are aiming to reopen during the last week of April; call 763-972-2572 to confirm. 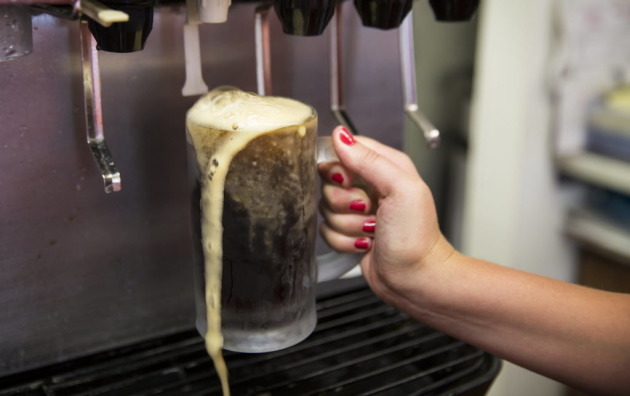 And let the root beer flow! 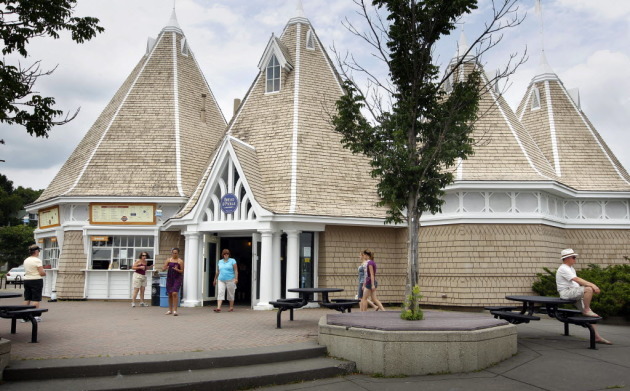 The Minnetonka Drive In in Spring Park (pictured, above, in a Star Tribune file photo) is already keeping spring hours; the carports are open 11 a.m. to 8 p.m. daily. 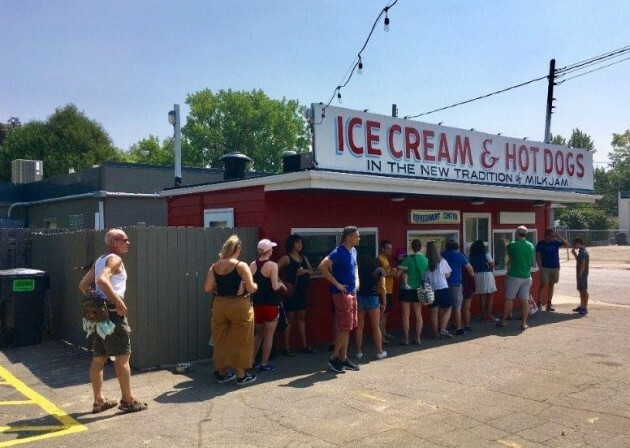 In addition, two 651-area soft-serve ice cream classics, the Cup and Cone in White Bear Lake, and Conny's Creamy Cone in St. Paul, have been braving the uncooperative weather for more than a month. Several seasonal destinations in the Lake Pepin region have already opened. 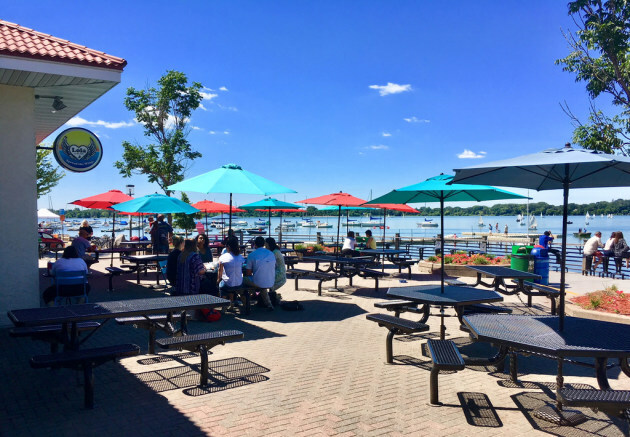 In Pepin, Wis., the classic Harbor View Cafe (pictured, above, in a Star Tribune file photo) has kicked off its 40th season, serving lunch and dinner Friday through Sunday. 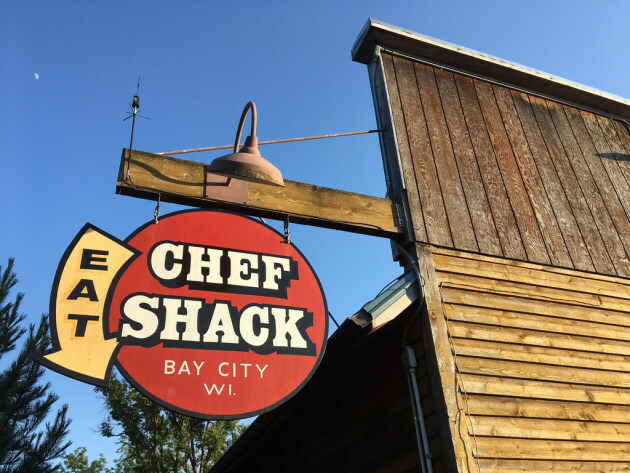 Just east of Red Wing, Minn., in Bay City, Wis., Chef Shack Bay City (pictured, above, in a Star Tribune file photo) is also back in business, with dinner Friday and Saturday, plus Sunday brunch. 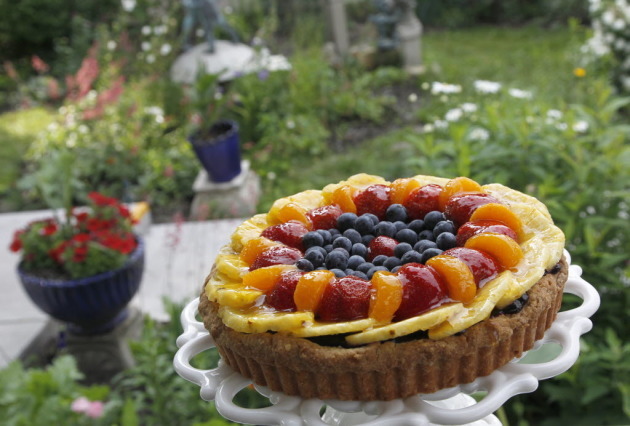 And on April 19, baker Sandra Thielman is launching the 19th season of her Smiling Pelican Bakeshop in Maiden Rock, Wis. (pictured, above, in a Star Tribune file photo), following her usual Friday-through-Sunday schedule. 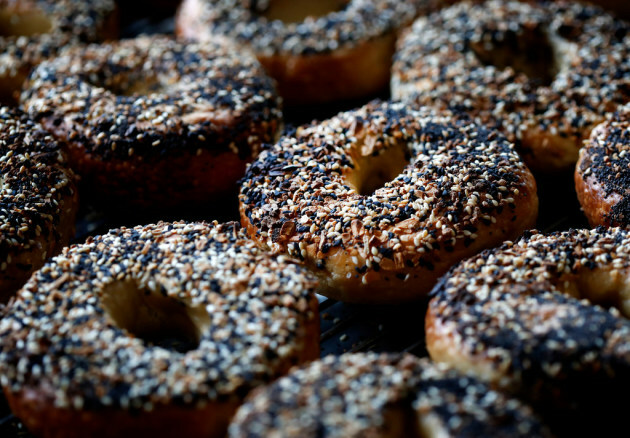 Meyvn, the Uptown maker of exceptional bagels as well as a host of first-rate deli favorites, is calling it quits after a 10-month run. 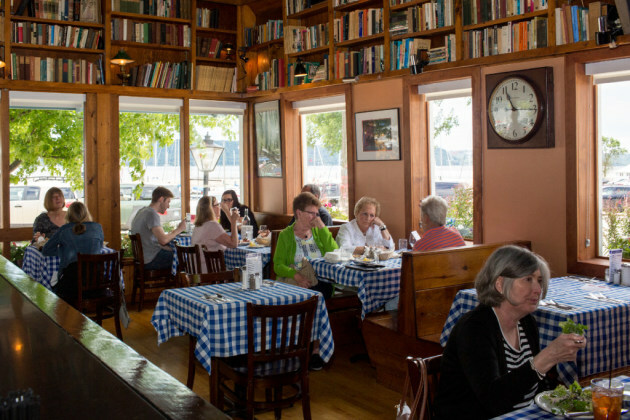 The restaurant’s last day will be Easter Sunday. Until then, the ownership team -- Niver, chef Adam Eaton and general manager Laurel Elm -- plan to operate from 8 a.m. to 5 p.m., daily. Happily, that list of sandwiches includes what is one of the Twin Cities’ great cheeseburgers. Get it while it's still available. Niver said that Meyvn’s daytime business was good, but a dinner following never developed to their satisfaction. Is the location a cursed address? Meyvn is the third restaurant in five years to take a swing at the Lake-and-Bryant storefront. Still, Meyvn isn’t disappearing entirely. Earlier this year, Kowalski’s Markets started selling Meyvn’s bagels, to the tune of 2,000 to 3,000 per week. The relationship started when Niver began selling frozen pizzas from his Mucci’s Italian to the supermarket chain. Another factor in the decision to close? The seemingly endless winter. Compounding the issue was the loss of parking. Snowfall after snowfall pushed the city of Minneapolis to restrict parking to one side of the street for nearly four weeks. Eaton said that the closure means that he’ll be back in the kitchen at Saint Dinette, full time.